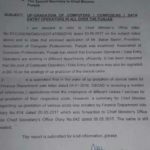 Government of the Punjab Higher Education Department has issued Letter No. 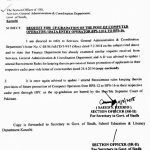 SO(Boards)7-1/2011(P-I) dated 08-03-2016 in connection with Creation of Posts of IT Staff in BISEs in Punjab. 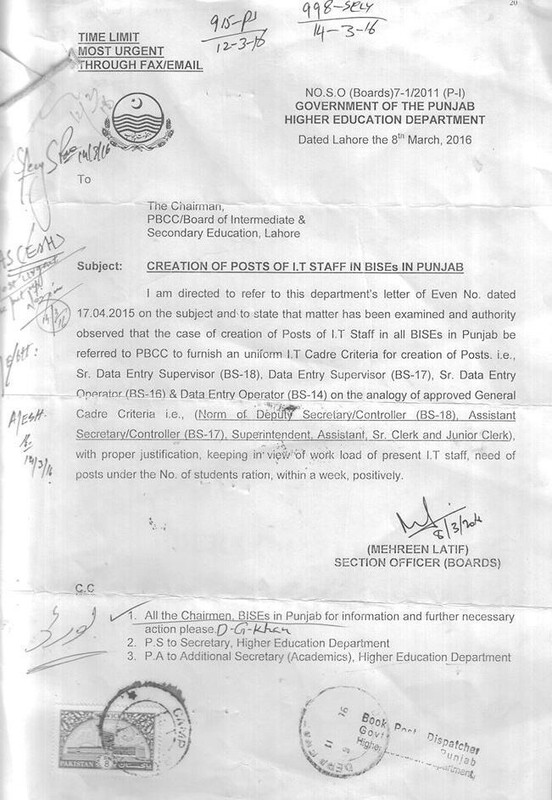 I am directed to refer to this department’s letter of the dated 17-04-2015 on the subject and to state that matter has been examined and authority observed that the case of creation of IT Staff in all BISEs in Punjab be referred to PBCC to furnish a uniform IT Cadre Criteria for creation of posts i.e Sr. Data Entry Supervisor (BPS-18), DATA Entry Supervisor (BPS-17), Senior DATA Entry Operator (BPS-16) & DATA Entry Operator (BPS-14) on the analogy of approved General Cadre Criteria i.e (Norm of Deputy Secretary/Controller BPS-18), Assistant Secretary/Controller BPS-17, Superintendent , Assistant, Sr. 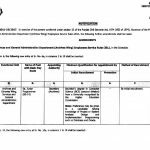 Clerk and Junior Clerk) with proper justification, keeping in view of load of work of present I.T Staff, need of posts under the No. 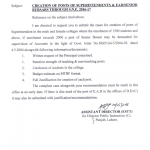 of students ration, within a week positively. 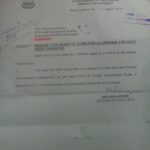 Special thanks to Admin BISE Lahore for sending the copy of the letter. 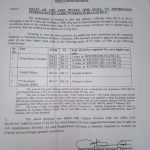 AOA what I understand from the letter that from now the Scale of Senior Data Entry Supervisor will be BS 18 from BS 17 and Data Entry supervisor is BS 17 from BS 16.